John Francis, in Planetwalker: 22 Years of Walking, 17 Years of Silence, wrote, “As we walk upon the road we meet ourselves. And at the end, perhaps we'll find that there are no sides to take, no enemies of state, no arguments against each other. There's only death that waits. But on this tiny planet, and in this precious moment, we have the chance to live in peace together. If only we would take a walk.” He may be right. And that may be an invitation to you. 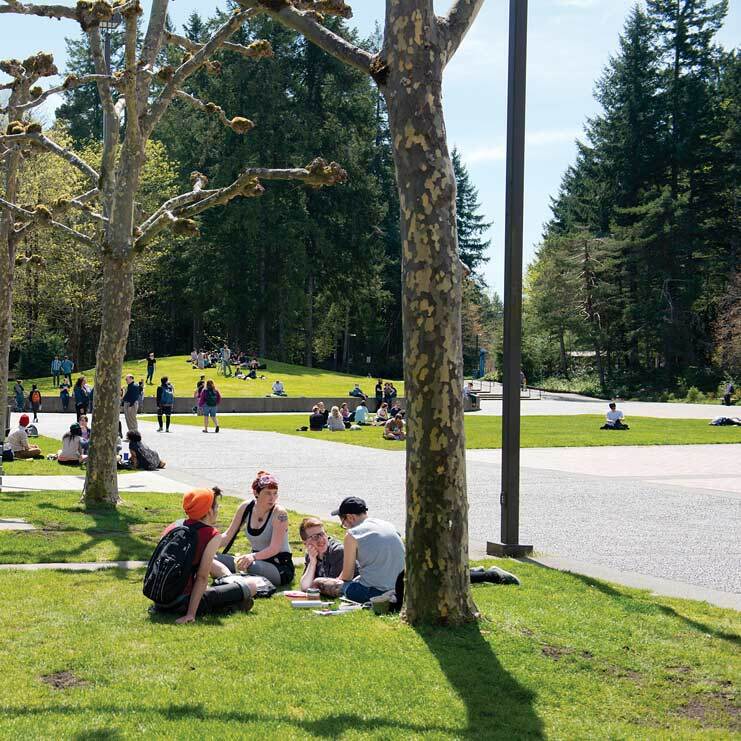 This student-originated studies program supports students who want to study walking: to study by reading and by talking with and learning from others and, if they wish, to study by taking a walk. Students may register for winter quarter or spring quarter or both. Everyone must read Francis’s Planetwalker, Rebecca Solnit’s history of walking, Wanderlust, Frédéric Gros’s A Philosophy of Walking, and John Kaag’s Hiking with Nietzsche: On Becoming Who You Are. Beyond that, students will read what they need to read and do what they need to do to pursue a creditable study of walking, including planning a walk or walks, studying languages as necessary, learning about necessary gear, safety, anatomy and self-care, by developing necessary writing skills so that one can show others what one has learned and how that learning complements the rest of one’s undergraduate work, and so on. And everyone should begin here: “By walking, you escape from the very idea of identity, the temptation to be someone, to have a name and a history. Being someone is all very well for smart parties where everyone is telling their story, it's all very well for psychologists' consulting rooms. But isn't being someone also a social obligation which trails in its wake – for one has to be faithful to the self-portrait – a stupid and burdensome fiction? The freedom in walking lies in not being anyone; for the walking body has no history, it is just an eddy in the stream of immemorial life.” Frédéric Gros, A Philosophy of Walking. Students should think about possible walking paths: the Pacific Crest Trail passes nearby, the Appalachian trail is farther away, spiritual and religious walks are everywhere, even under your feet right now (read Thich Naht Hahn). You can walk around the campus, to downtown and back, up and down and around the Sem2 stairs. Any walk, no matter how esteemed or holy, is still pedestrian. A treadmill? Bring it up in class. Students whose walks will take them out of the United States must work with the Study Abroad Office and should plan to do so well in advance. Students who plan extensive travel associated with the SOS are responsible for their own travel and should budget accordingly. Bill is offering two SOS programs in the winter and spring. Send Bill a note (arney@evergreen.edu) expressing your interest. He will sort out registration in the two programs. Bill is offering two SOS programs in the spring. Send Bill a note (arney@evergreen.edu) expressing your interest. He will sort out registration in the two programs.